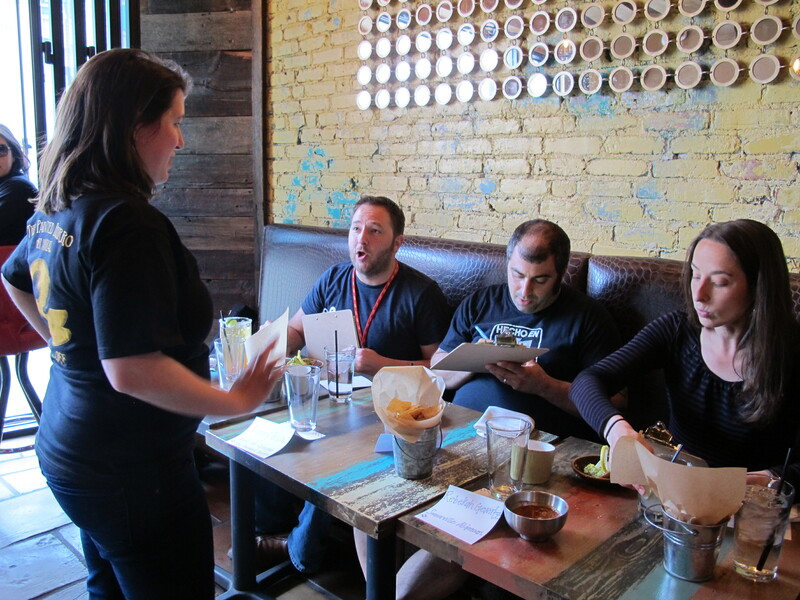 Last weekend, I got to express my undying love for avocados by participating in a cooking contest in my neighborhood: the first annual guac-off at The Painted Burro. 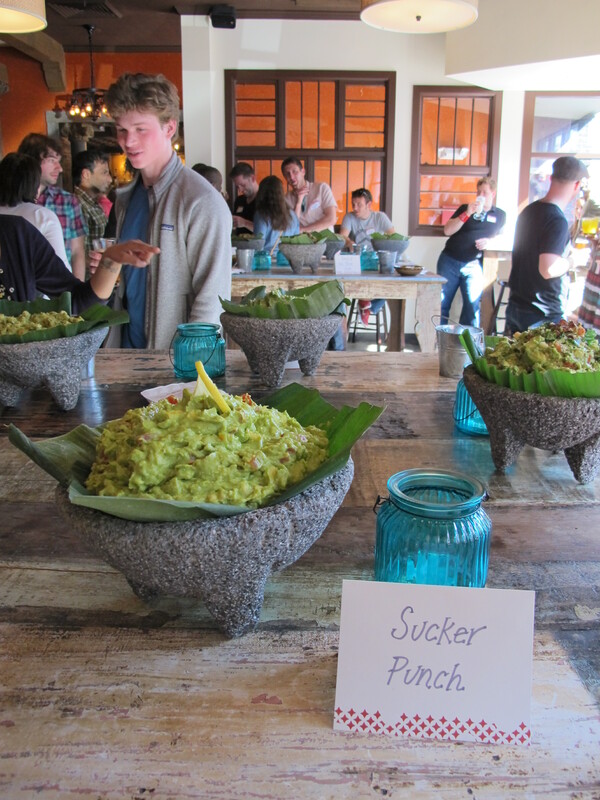 It’s exactly what it sounds like – an epic guacamole contest. A bunch of us Yelpers submitted recipes online and the top 12 recipies were chosen to compete in person, with judging by fellow Yelpers and local “celebs” (our Yelp community manager, a city councilor, and the restaurant’s chef). My recipe was lovingly named “Sucker Punch” thanks to the unusual ingredients I added – lemon and curry powder. 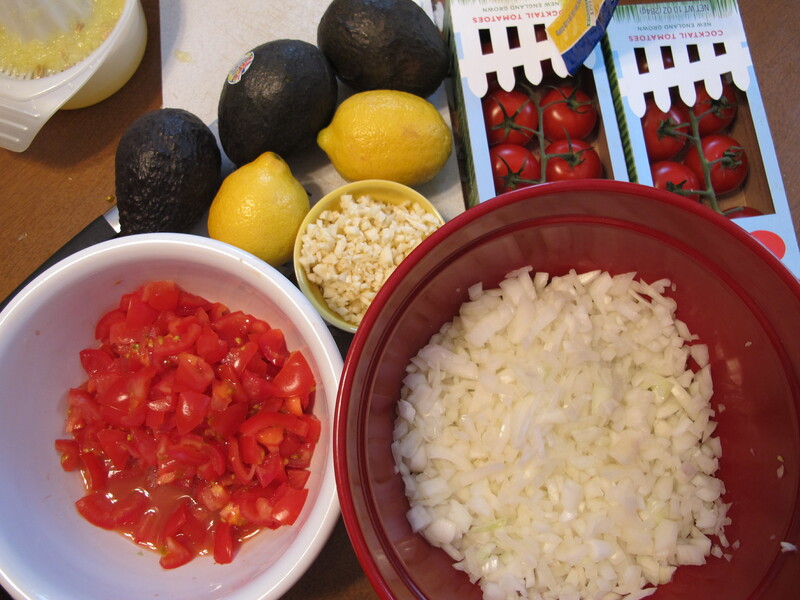 It also had all your guacamole basics – avocados, chopped cocktail tomatoes, chopped onions, garlic, salt, pepper. I didn’t win the contest, but I did have a great time and learned some serious lessons for my next competition. Ask a bajillion questions. Originally, we were going to have to find and pay for the avocados ourselves, and needed to bring a GALLON of guacamole. I was able to talk to the organizer and get the expectations down to a reasonable/not cost-prohibitive level. The restaurant actually gave everyone the avocados in the end, which was amazing. Have a plan B. Apparently some avocados were not as good depending on what day you got them. I got lucky, but it’s important to always have a backup plan when it comes to your ingredients. If you don’t know the rules, exploit them. What does “prepare before” mean? Who is stopping you from bringing your own chips? Figure out what your ideal situation looks like, then make it happen. The worst someone can do is tell you to stop (or disqualify you, if it actually is a rule that you’re breaking). Bacon will always win the popular vote. I mean, it’s bacon. The competition should just end there. Just make sure it’s labeled for the vegetarians in the crowd (there were some seriously unhappy people who didn’t know they were eating meat until later). Don’t be afraid to ask for help. Lots of love to my sous chef Sara – cooking with her was the best part of this day! Be prepared. Did you think the contest was over when you delivered your goods? WRONG. We then had to plate (which I barely prepared for), present (which I was totally unprepared for) and rally people to win the popular vote (which I was too nervous for). The contest is going until the winner is announced, so you should be prepared for every step of the way. 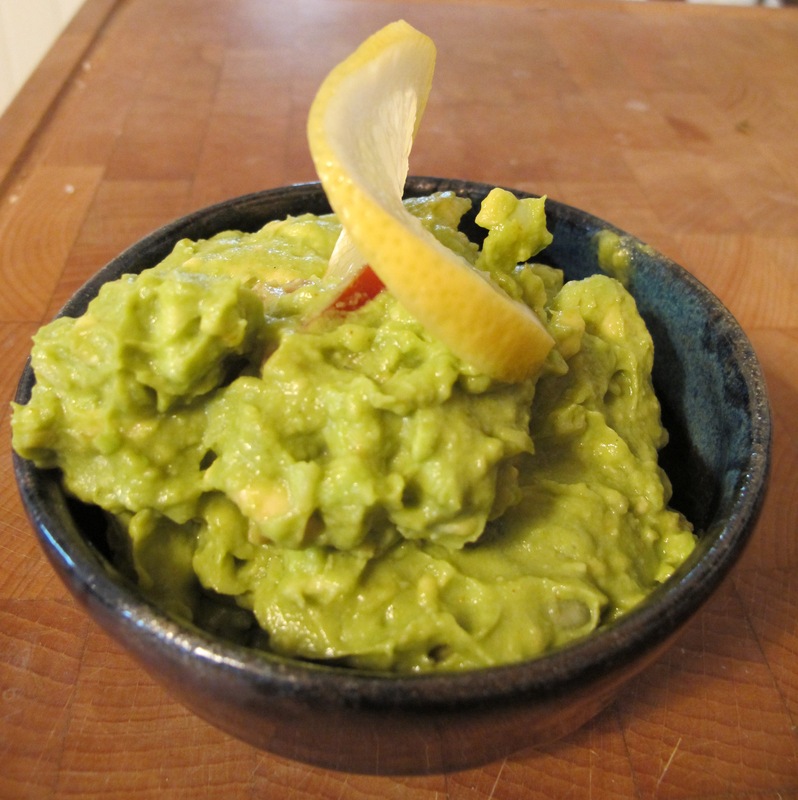 Don’t store guacamole in a bag. Seriously. Don’t. It’s gross just to watch it get plated. Surely you have some Tupperware somewhere? Don’t focus too much on winning. I ate some delicious food, spent the day with one of my best friends, and made a new friend who shared her awesome story about meeting her boyfriend on LiveJournal in 2003. Be still, my 11th grade heart! I’ll definitely be throwing my hat in the ring for future contests – I’ve got my eye on Fluff Fest next year. Let me know if you hear of any other cool competitions in Boston, and share your stories about cooking adventures in the comments below! Special thanks to my family for brainstorming some very silly names and listening to me make my way through the rules, Sara for helping me make this giant batch o‘ guacamole, and Katie and my coworkers for making good use of the leftovers.